We have specialist expertise in all areas of banking, including commercial, investment and retail banks, private banks and building societies. We also advise non-bank lenders and credit funds. We work with a number of life and general insurers (including Lloyd’s), reinsurers, MGAs and insurance brokers. Our experience covers traditional and alternative fund managers, private equity funds, private client wealth managers, stockbrokers and IFAs. 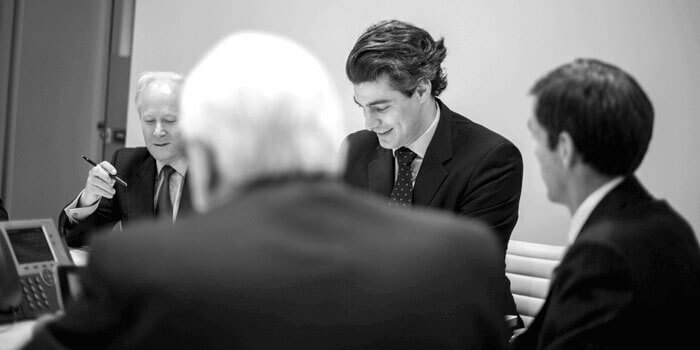 We also work with family offices, sovereign wealth funds and pension funds. Our experience includes face-to-face distribution, intermediaries, e-commerce and industry platforms. Software, Software As A Service, data management and outsourcing are all areas in which we have significant expertise.